There’s a Jewish saying that if a person visits someone who’s sick, the visitor takes away 1/60 of the person’s illness. So if 60 people visit a sick person, does that mean the person will recover? That’s difficult to answer, but bikur cholim (visiting the sick) is an important mitzvah. 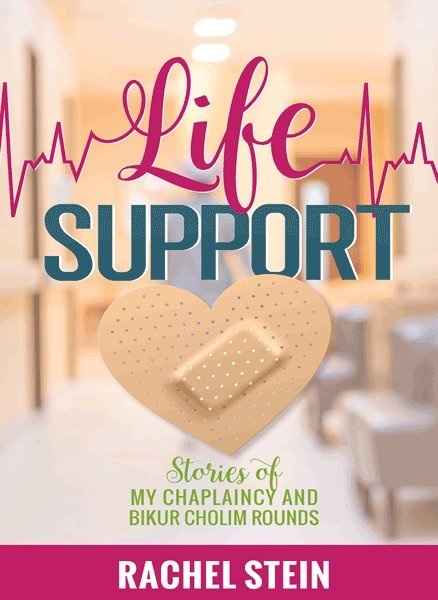 In “Life Support,” her recently released book on this topic, AJT columnist Rachel Stein shares her experiences as co-founder of Bikur Cholim of Atlanta, the experiences of her volunteers and her own encounters as a Jewish chaplain. When her mother became ill, Stein was 25 and married with children with another on the way. Two hours away from her mother’s home in Philadelphia, she hoped to visit her often, but the drive was too much for her. Then a special friend named Elaine offered to take her every week. That lasted for a month, enabling Stein to be there on the day her mother died. “How can I ever repay you for what you did for me?” she asked Elaine. It’s obvious from reading “Life Support” that Stein has repaid Elaine many times. 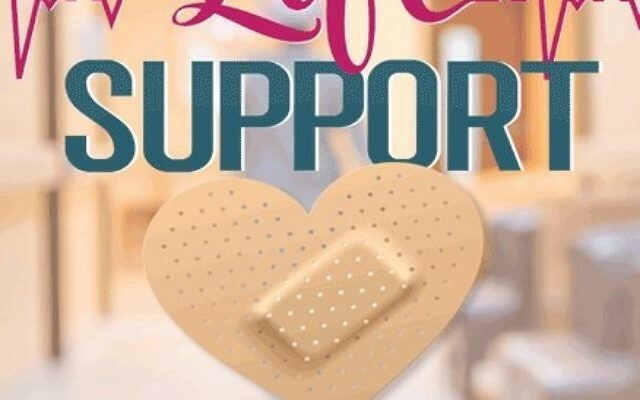 She and Michele Asa started Bikur Cholim of Atlanta in the merit of Danny Miller, a 34-year-old father who had battled cancer since he was 14. A man with a positive attitude who visited and uplifted the sick, he was much beloved by the members of Congregation Beth Jacob and beyond. When he died, the society was dedicated in his memory. Changing some names for privacy, Stein shares remarkable stories of volunteers and those they visit in her vibrant, easy-to-read style. The stories are vignettes, short but powerful. “The Call of the Shofar” is told in the voice of Chana, a woman in a rehabilitation facility after a serious fall. On Rosh Hashanah, she waited for Rabbi G. to blow the shofar for her. “Tekiyah,” whispered the elderly man in bed. His daughter gasped. In the hallway, she said that her father hadn’t been able to speak for five months since having a stroke. There’s more to that story and many others connected to the bikur cholim society. 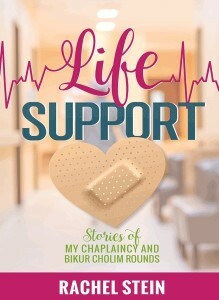 In the second part of the book, Stein opens a window on what it’s like to intern as a chaplain in a children’s hospital. She shares the good times and the challenges. Some of the stories are so sad, while others are uplifting and amusing. Stein, an observant Jew, comforts and prays with everyone, mostly non-Jews, invoking the name of G-d.
At the end of the book, Stein’s husband, Rabbi Reuven Stein of the Atlanta Kashruth Commission, includes a Bikur Cholim Halachic Appendix, which gives sources for the mitzvah of visiting the sick and tells how a person can fulfill it.